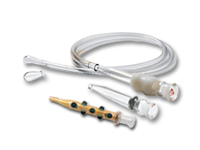 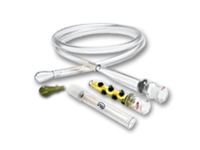 Vaporizer Depot has a warehouse full of replacement parts for your vaporizer: mouthpieces, tubes, hoses, draw stems, heater covers, and glass wands. 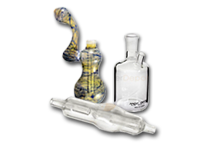 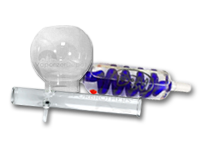 We also carry an assortment of glass additions compatible with non-whip vapes such as the aromatherapy bowl for the Arizer Extreme Q. 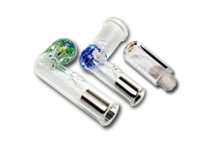 It's important to note which kind of connection you are buying for, as many vaporizers come in both Standard and Ground Glass models. 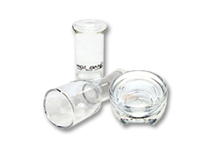 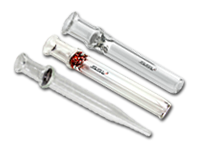 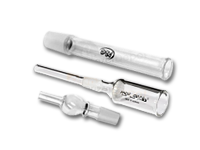 If you have any questions about the right replacement glassware for your particular vaporizer, please feel free to contact our vapor experts anytime.